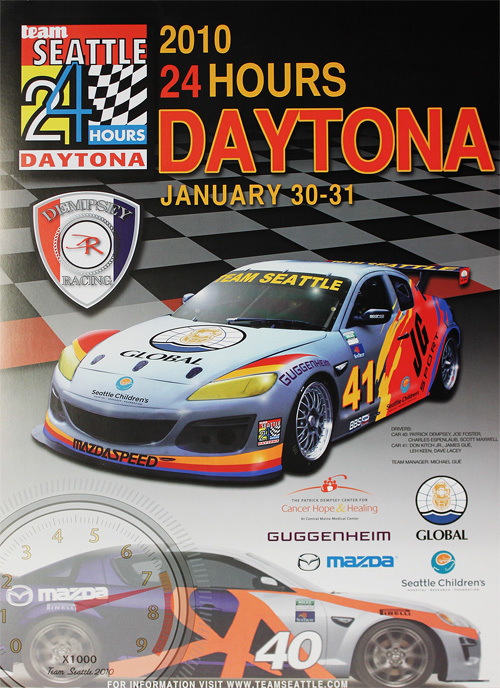 Global Diving supports Team Seattle at 24 Hours of Daytona - Global Diving & Salvage, Inc. Please help support Seattle Children’s Hospital through Team Seattle at 24 Hours of Daytona. Click here to visit www.teamseattle.com.